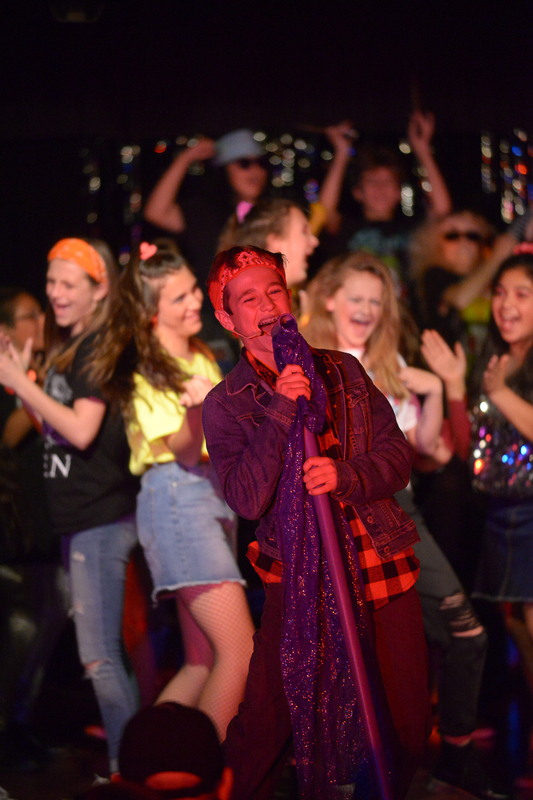 BYMS performs Rock of Ages: Middle School Edition in April 2019. 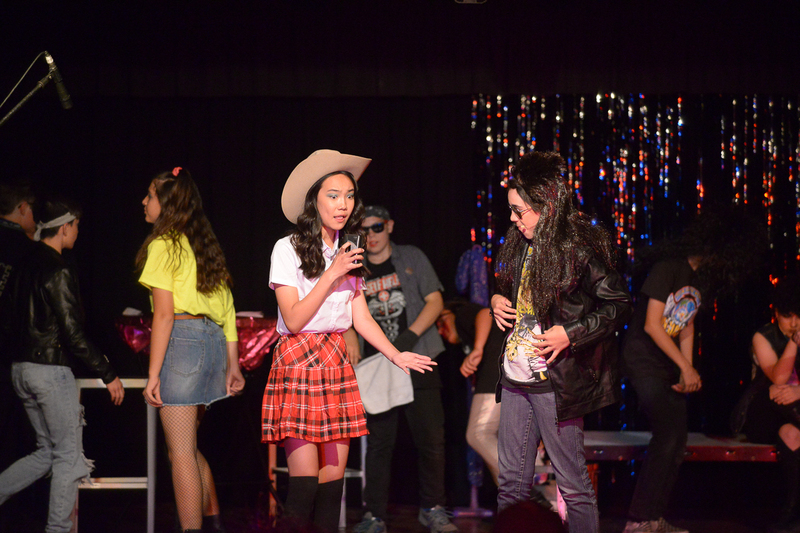 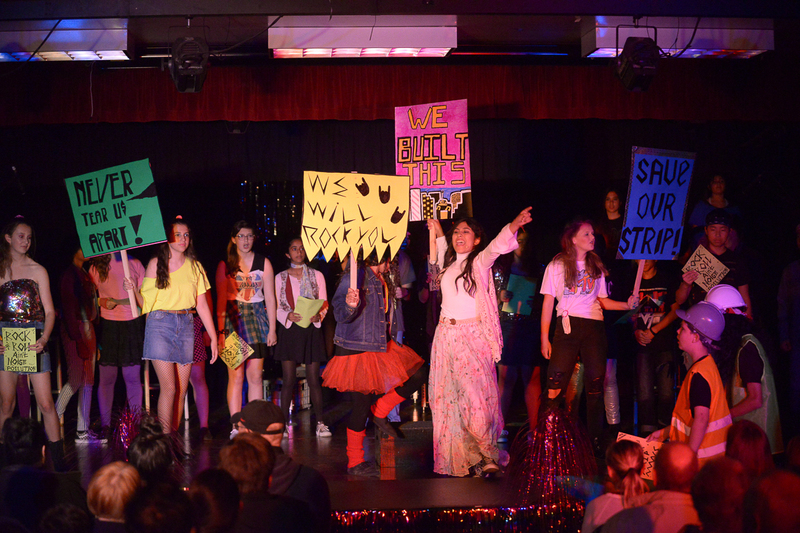 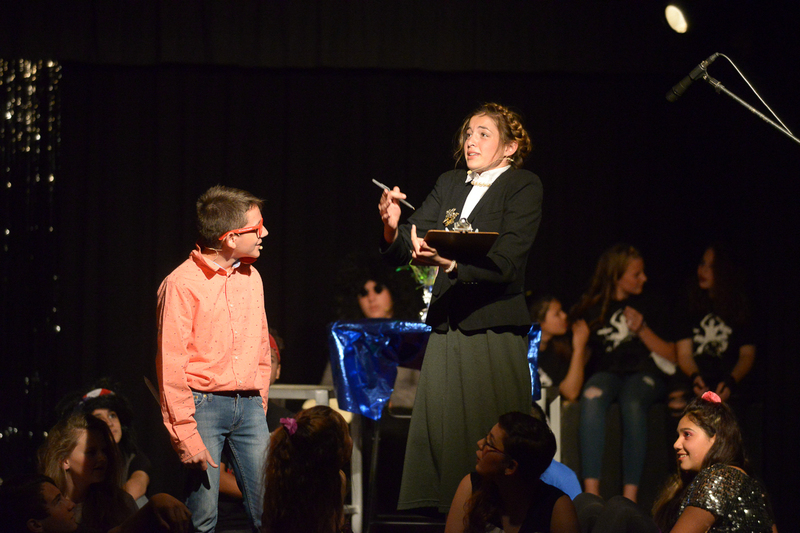 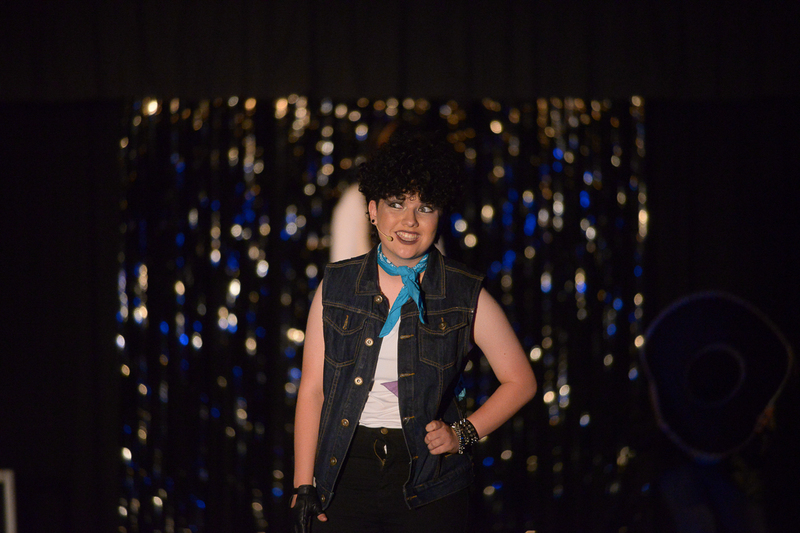 Theatre students at Bernardo Yorba Middle School, under the direction of Amy De Friese, performed an incredible show on April 4 and 5 in the musical Rock of Ages: Middle School Edition by Chris D’Arienzo. 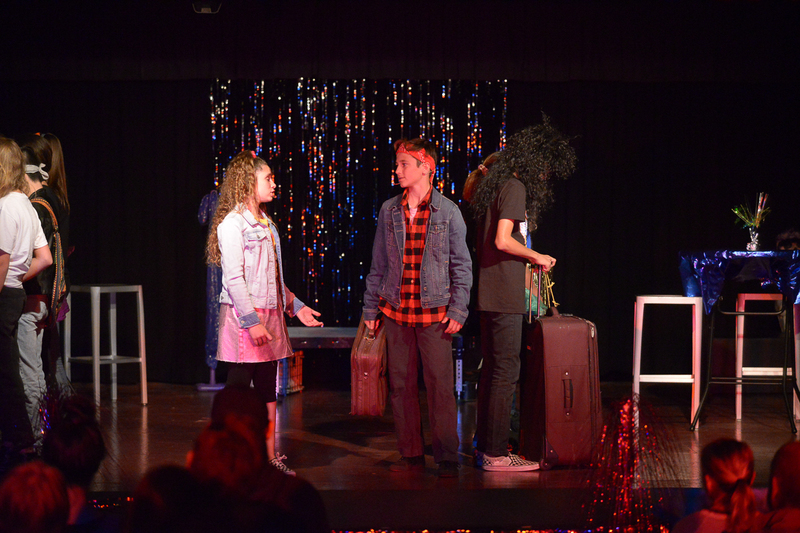 This is the first musical production the Matador Theatre Company, thespian troupe #531115, performed since winning Showcase honors at the J.R. Thespian Festival alongside local schools such as the Orange County School of the Arts. 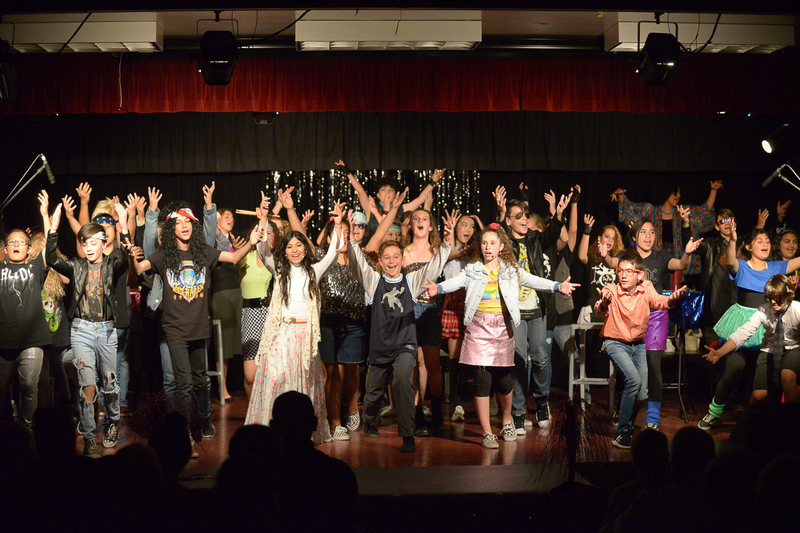 Over 50 students sang, danced, operated technology, and proudly told the story of believing in your dreams. 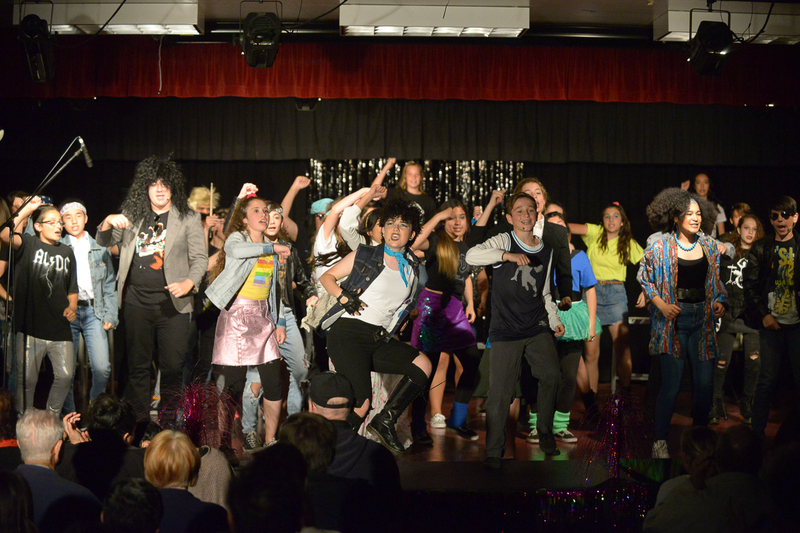 The nearly sold-out shows were jam-packed with big hair-band rock songs from the 80s. 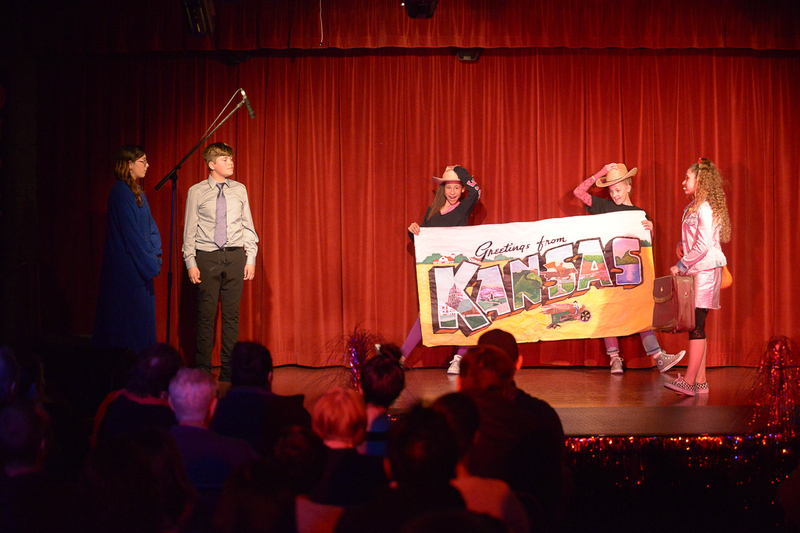 Student talent was highlighted on stage and behind the scenes. 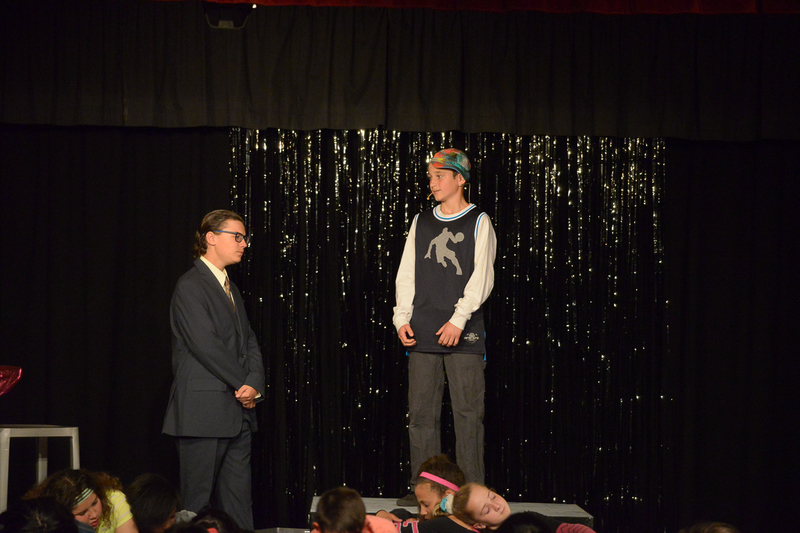 “It was a huge success culminating the national Theatre in Our Schools month,” De Friese mentioned. 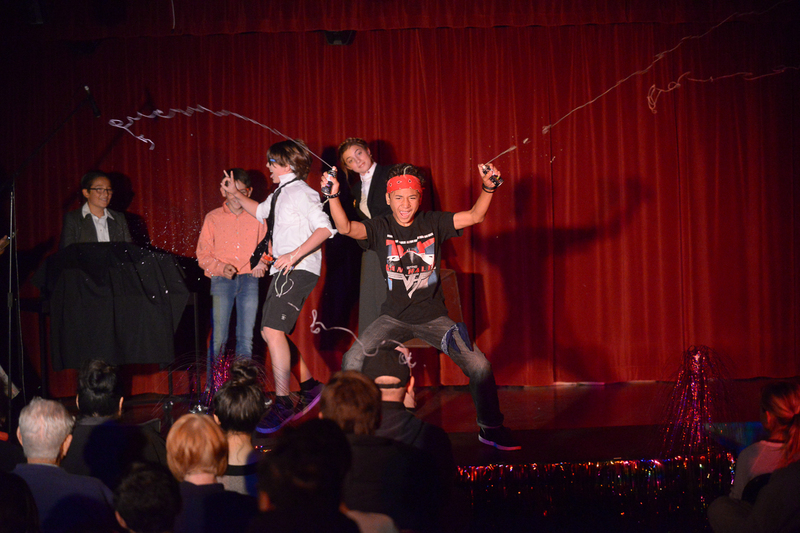 Be the first to comment on "Bernardo Yorba performs middle school rendition of Rock of Ages"